Economics professor Mark Perry says he filed the formal complaint against Wayne State University over a summer workshop at the university that was just for African-American girls. 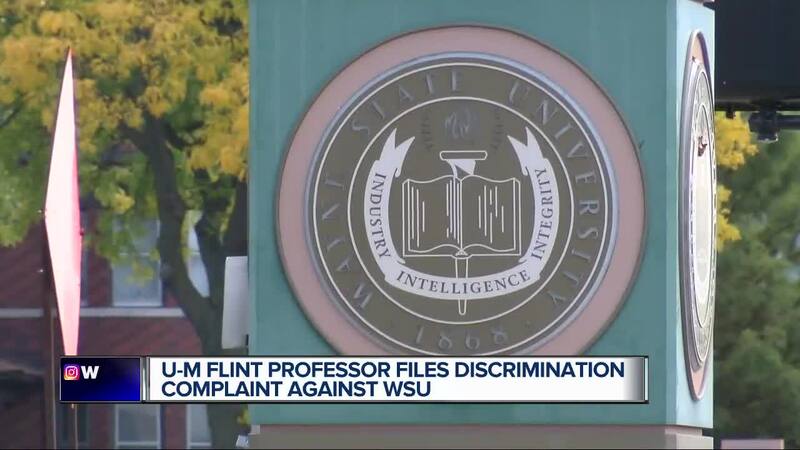 (WXYZ) — University of Michigan – Flint Economics Professor Mark Perry says he filed the formal complaint against Wayne State University over a summer workshop at the university that was just for African-American girls. "The Office for Civil Rights in Cleveland, Ohio, which has jurisdiction over Michigan, has accepted my complaint and has opened an investigation," Perry said. The workshop introduces computer coding to young African-American girls between the ages of 13 and 17. Perry says it was discriminatory to boys and a breach of Title IX. "They’re also in violation of the Michigan constitution, which prohibits any university in Michigan from hosting or sponsoring or offering any program that discriminates based on race or gender," Perry said. Perry says he’s filed more than two dozen Title IX complaints at various schools across the country. "I have about 35 different complaints pending against universities all over the United States," Perry said. "I’ve decided to target the summer STEM programs." The summer STEM program is becoming popular all over the nation, especially with computer coding. Perry insists he’s not trying to single out certain universities but wants to make an even playing ground for everyone. "All I’m asking for is a consistent application of the civil rights act and Title IX that amended the Civil Rights Act so that university’s in the United States do not discriminate based on gender and or race," he said.